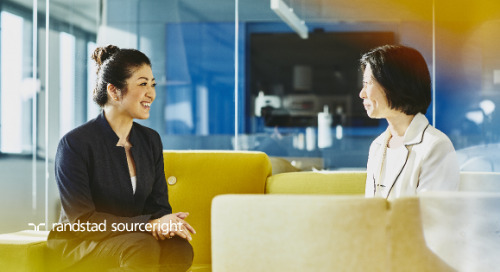 Even with the integration of Artificial Intelligence (AI) and robotics, many employers are still facing talent scarcity challenges. 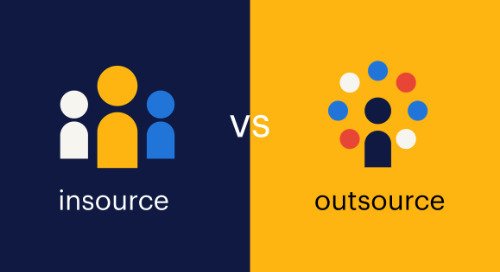 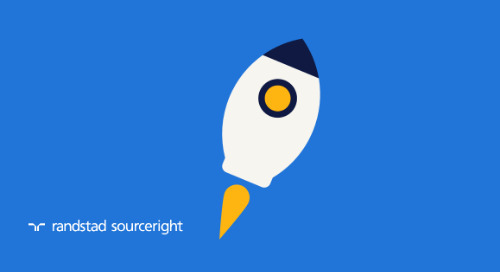 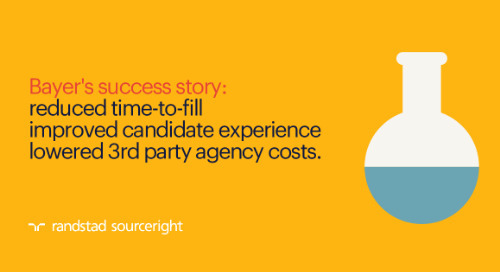 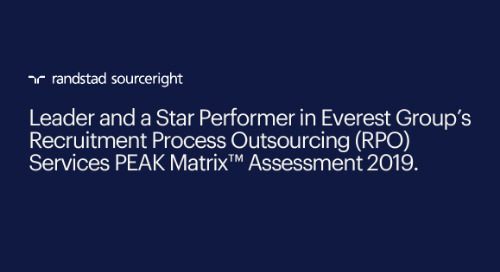 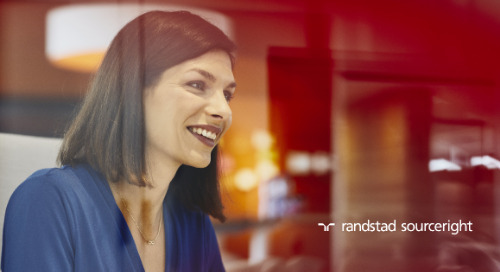 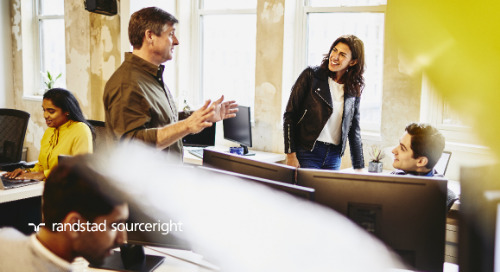 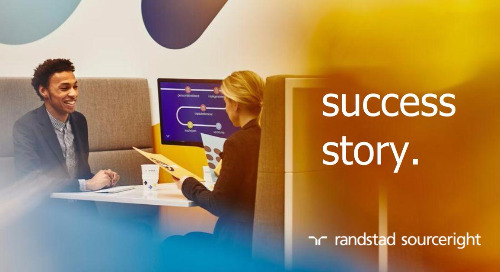 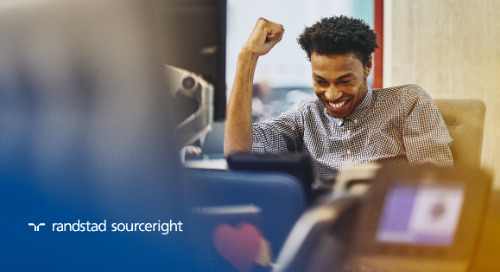 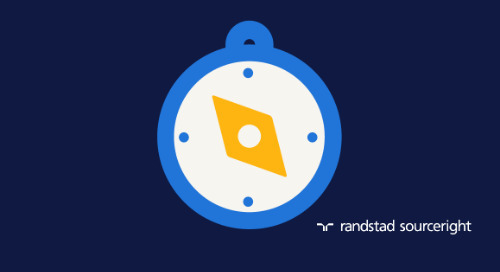 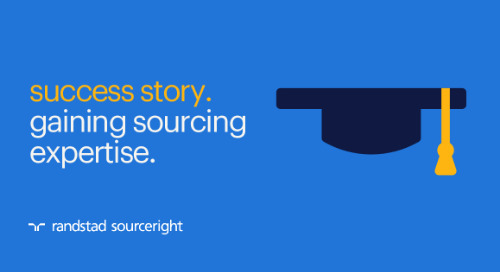 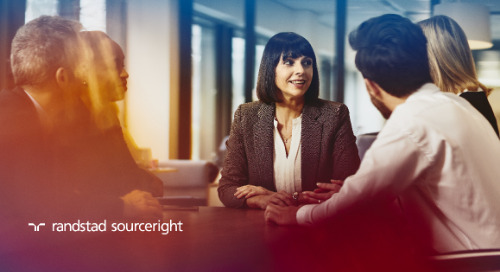 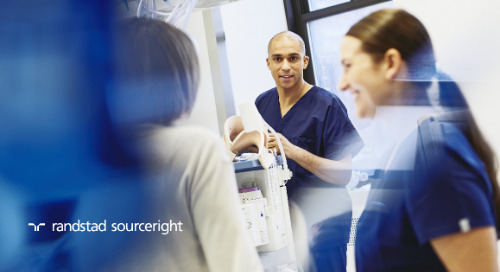 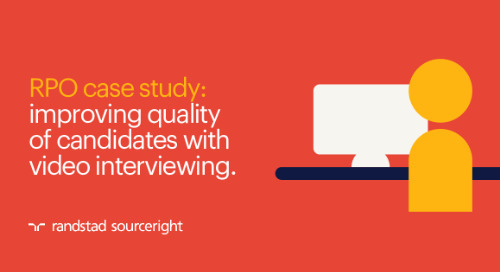 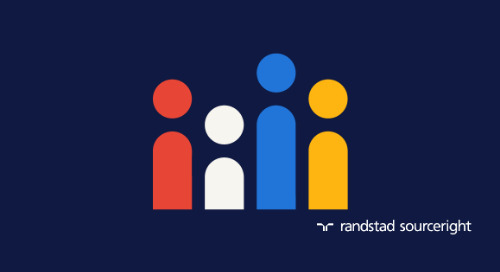 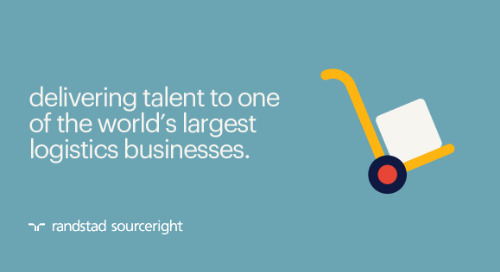 Sharing data from the latest Randstad Sourceright Talent Trends survey, Staffing Industry Analysts reports on executive and human capital leaders’ continued concern about meeting talent demand as businesses continue to experience growth over the next year. 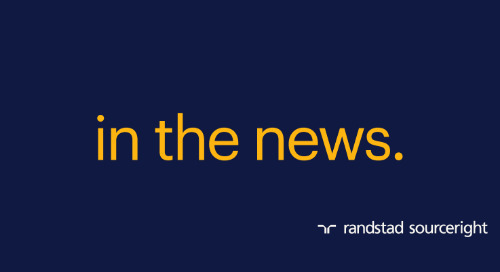 Access the news story, and then explore our latest survey findings at Talent Trends Quarterly to learn more. 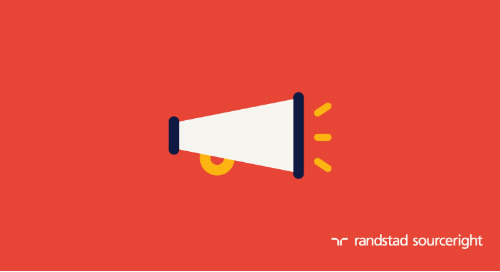 are employers ready for everything they can potentially do? 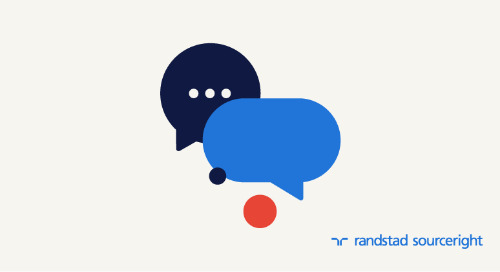 GoodCall: U.S. employers say AI and robotics are good for business.